Colour uPVC? yes, you can colour your upvc. It’s highly cost-effective way of upgrading the look of your home. 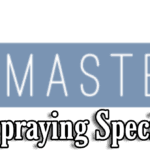 Mr. Kerry contacted the SprayMasters via Facebook & asked if we could modernize it for him. As you can see, we did & it looks fantastic. We offer a 10-year guarantee on all our work, we promise 100% satisfaction. Like NEW results. Our quotation process is very thorough & professional from start to finish. We will arrange a free site survey to start with & once we have all the information we then email over the quotation in detail. Our Workmanship is just as meticulous as our initial process. 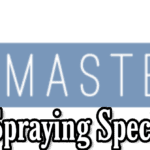 We have 20 years experience in onsite spraying, you will get the very BEST service from us. We aim to impress from quotation to quality, our uPVC spraying service is of the very highest standards. If You would to speak to our friendly sales team to arrange a free site survey then call us on 01246 897043 & we can get things moving for you. 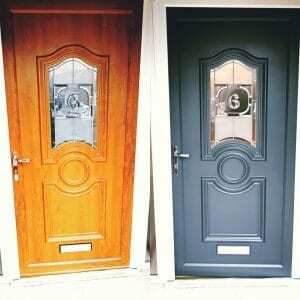 uPVC Door Spraying – Composite door spraying. Nottinghamshire, Derbyshire. 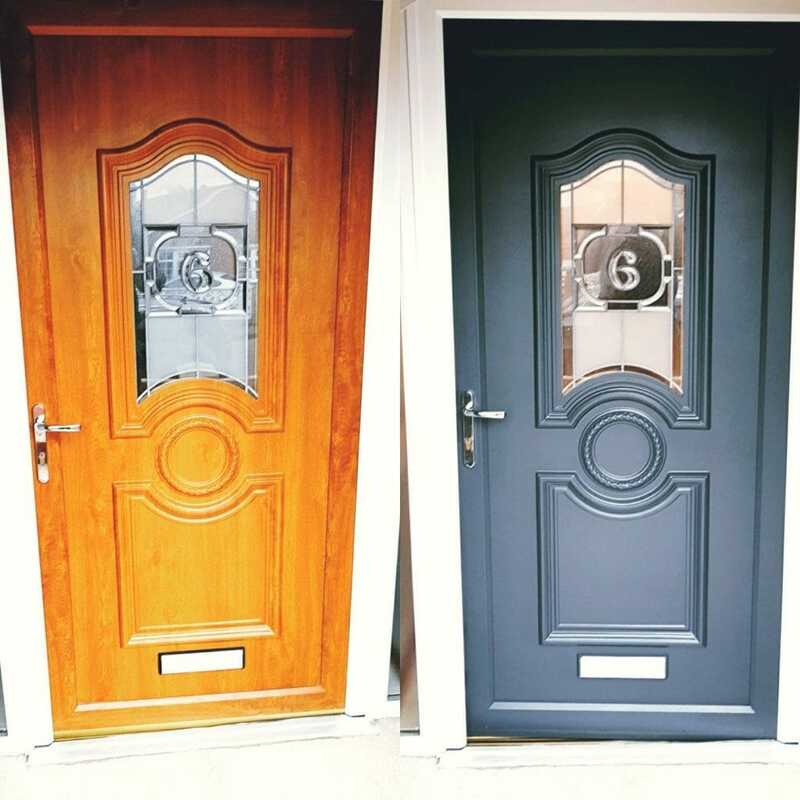 We also have a spray shop in Langley Mill, Derbyshire where we do all our in-house spraying from uPVC, Aluminium & furniture. If you are a business & would like to call in and see us ring the sales team to arrange an appointment. Thank You for visiting our case studies section, we hope you found this useful & we look forward to hearing from you in the near future.